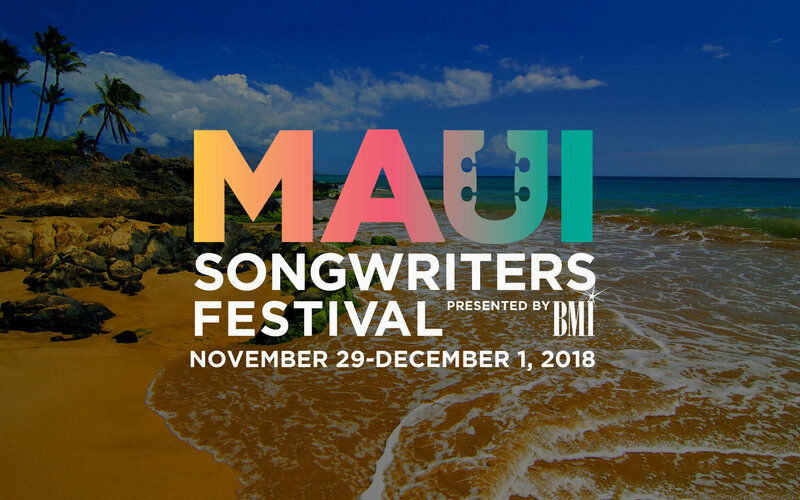 Miranda is set to perform at the fourth annual Maui Songwriters Festival, presented by BMI. The festival combines the lush landscapes and local flavor of Maui with the international acclaim of music’s best songwriters. Her set will feature a special performance from her supergroup, the Pistol Annies. Tickets for all shows go on sale October 6th and can be purchased at MauiSongwritersFestival.com.